Espresso is a popular color and we’re glad to offer it. 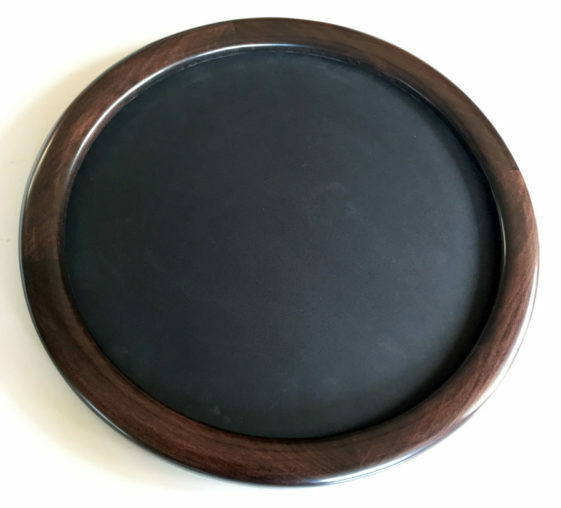 Shown above is poplar hardwood with our “Crone’s Favorite” profile. 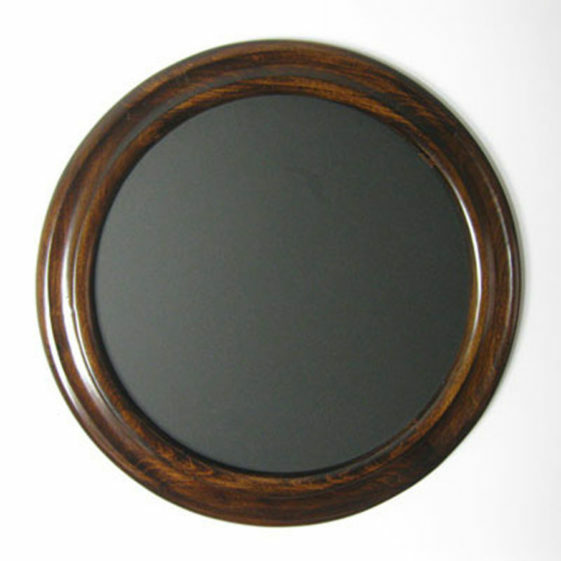 Espresso or coffee color picture frames work well in any room. This is shown with our “Traditional” profile design.